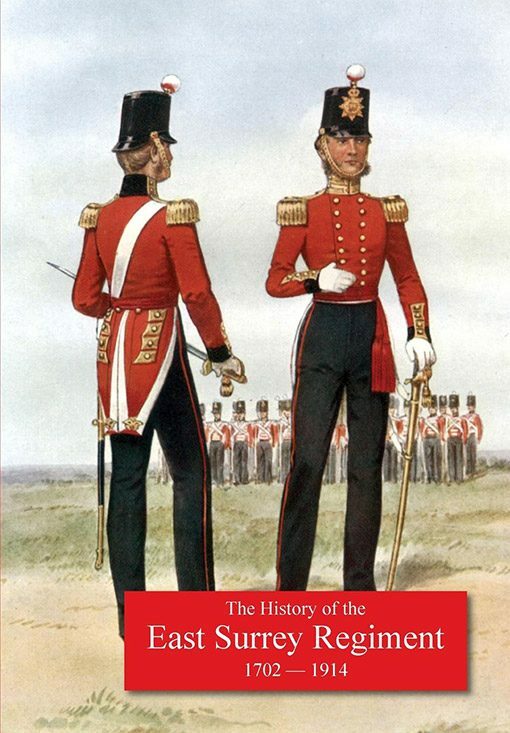 A complete regimental history of the unit that became the East Surrey Regiment from its foundation in 1702 to 1914, covering its role in the Siege of Gibraltar, the battle of Dettingen, the French revolutionary and Peninsular Wars, as well as the Crimean, Afghan, Maori and Boer Wars. 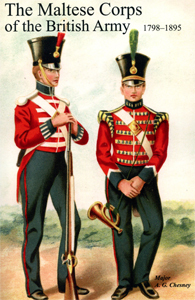 The Regiment which became the 1st and 2nd Battalions East Surreys began life in 1702 during the expansion of the British Army to fight Louis XIV’s expansionist France in the reigns of King William III and Queen Anne. Originally the 31st Foot (Huntingdonshire Regiment) and the 70th Foot (Surrey Regiment), the units took part in the 1704-5 siege of Gibraltar in the Seven Years War; the battle of Dettingen – the last action in which a reigning English monarch (George II) fought; and the attack on the French Caribbean island of Martinique during the French Revolutionary wars. 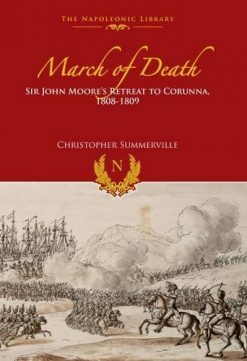 The regiment played a prominent part in the Peninsular War, fighting in the battles of Talavera, Albuhera, Vittoria, the Pyrenees and Nivelle. It fought in the siege of Sebastopol in the Crimean War, the Maori wars in New Zealand, and the Afghan War of 1879-9. It was deployed in South Africa in the Boer War, being involved in the relief of Ladysmith. 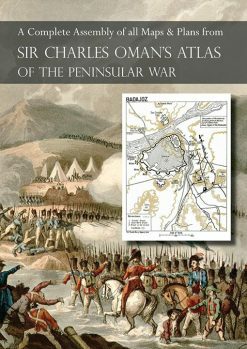 This is a complete illustrated history of the regiment’s role in all these conflicts, that was first published in 1914 on the eve of the Great War. 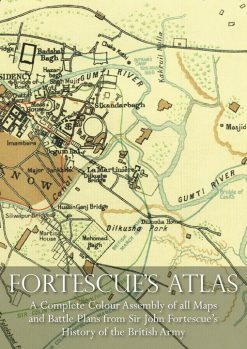 2011 N & M Press reprint (original pub 1916). SB. XV + 468 pp portraits, Plates, Maps, 2 coloured plates of uniform.